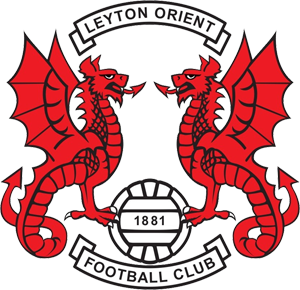 I’ve followed Leyton Orient Football Club since I was just a lad (although back then it was just plain Orient) and throughout these many years they’ve always been one of the most mediocre and un-exciting teams around. Apart from a few notable FA Cup wins their main claim to fame has just been staying afloat (not very glamorous). Imagine our surprise then to see them not only top of their league but the only team in the entire football league not to have dropped a point since the start of the season. At school the cool teams to follow were Arsenal or Tottenham Hotspur, not sure why I ended up supporting Orient. But it seems all those tube journeys to Leyton Station and the walk down to Brisbane Road might just be paying off now. After all these years of treading water, the stress of this success is hard to take. Surely it can’t continue?